I recently purchased your 14 oz. 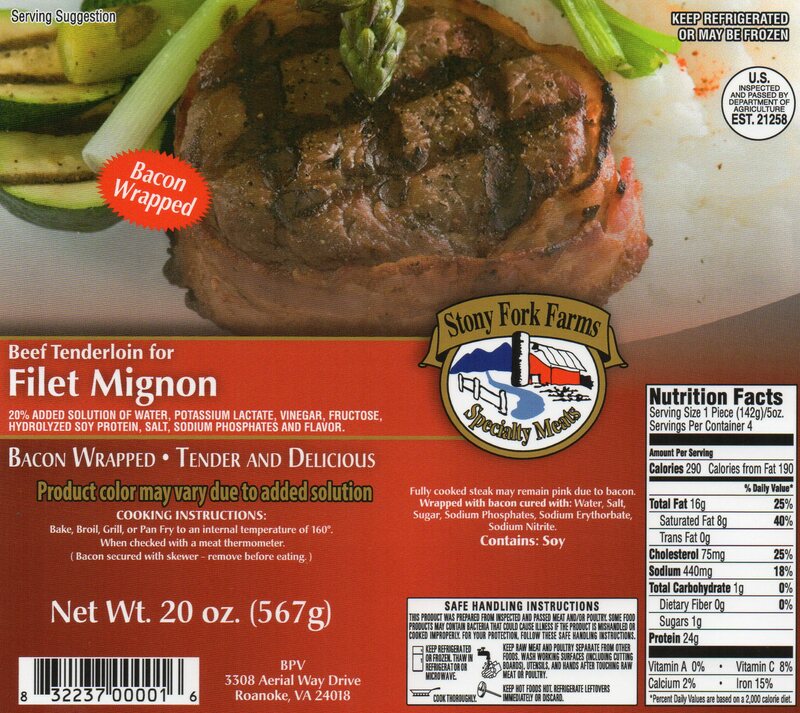 package of (2) beef loin strip steaks on sale at Marc’s in Aurora, OH. We grilled them on Labor Day to our utmost surprise, they were much better than we ever anticipated! 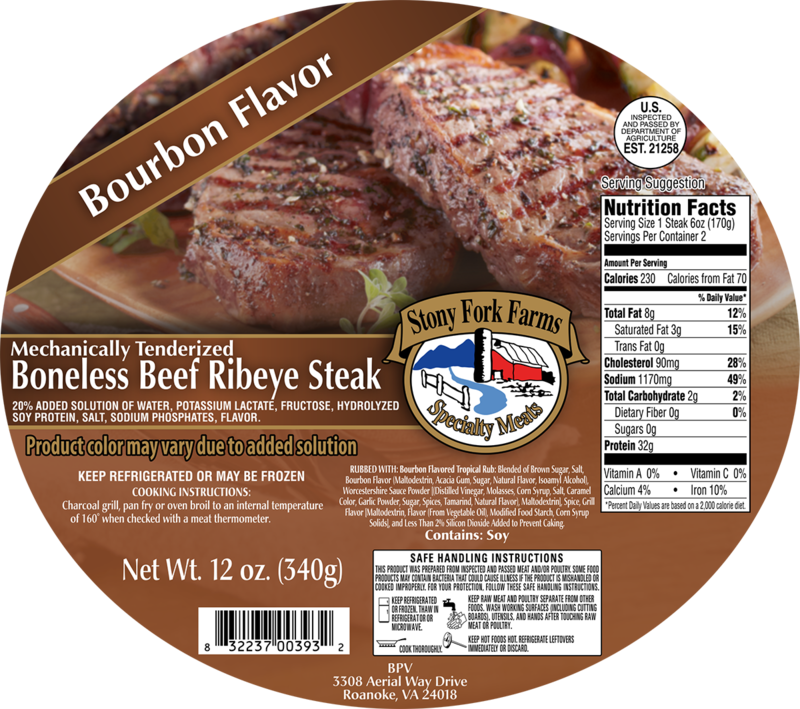 I’ve purchased more costly steaks in the past and have been totally dissatisfied with the overall flavor and tenderness. 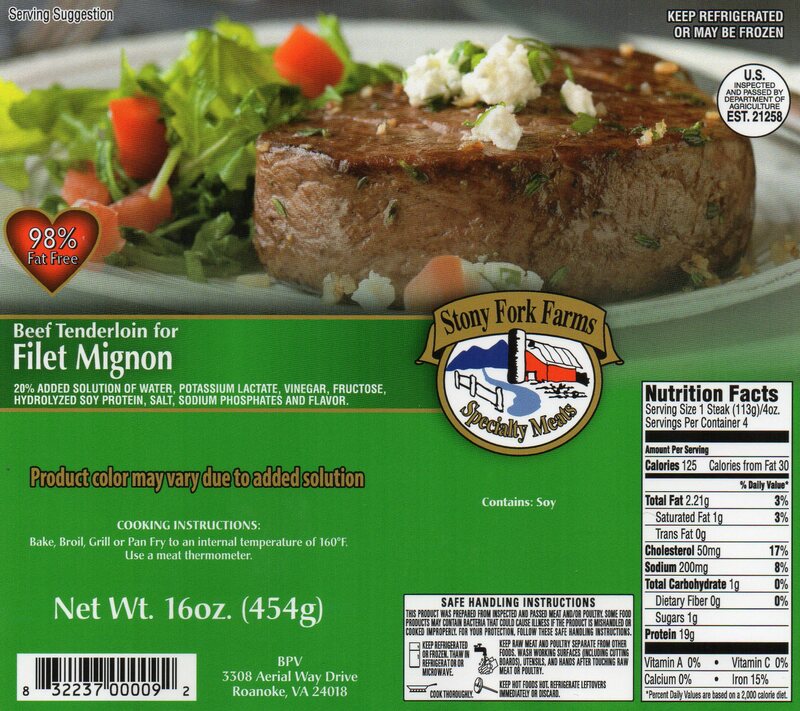 Your product, by far, beats any grocery store steaks I’ve had in years! NO KIDDING!!!!! I felt you should be made aware of our experience as a 1st time customer and know that I will purchase your product again in the future. 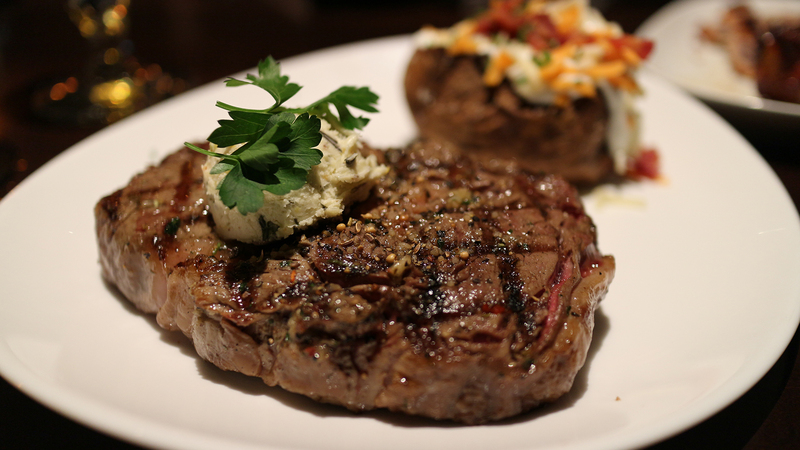 Steaks make great gifts. 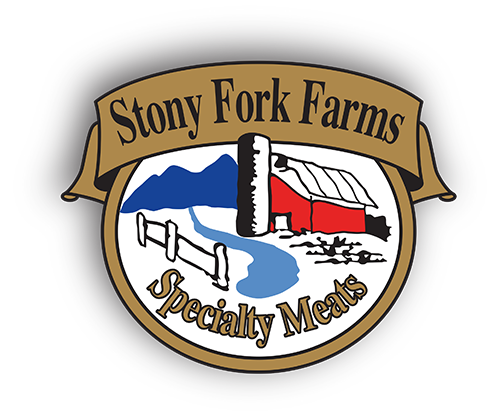 By a Stony Fork gift for friends, family, customers, employees.